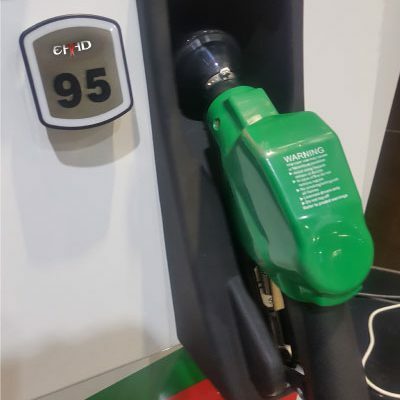 The new generation EHAD S-Series fuel dispenser’s marks a pristine era for EHAD with its all new fuel dispensers range. The New S-Series expanding the EHAD Family with Global Dispenser Platforms offering advance technology and reliability to our customers. 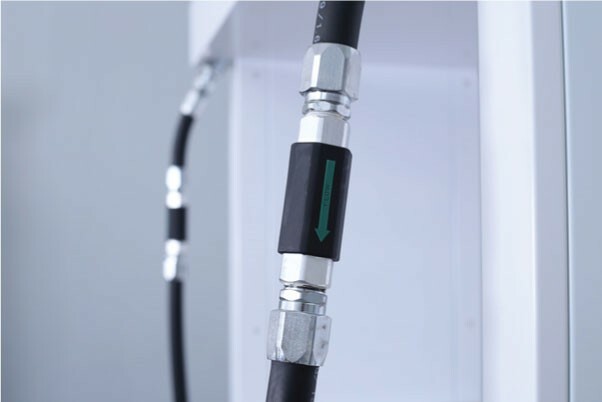 The Easy configuration allows customers to address their specific needs, no matter their fuelling demands. 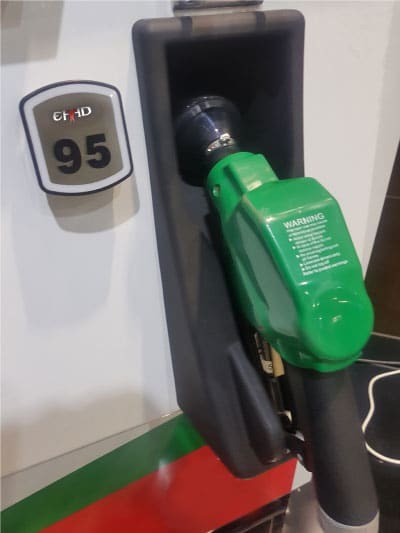 EHAD S-Series is designed for African market giving our customers, Retailers, distributors, technician and motorist complete confidence in their fuelling experience with EHAD. Trustable highly precise metrology equipment, high performance for electronic parts High quality explosion-proof motor with strong ability against power fluctuation Specially designed filtering systems with build-in re-cleanable filter With rich functions expansion like POS for smart card and bank card Flexible fuel application for gasoline, diesel, and kerosene etc. Works well in harsh conditions, like extremely cold, hot, humid, and sand-stormy environment. 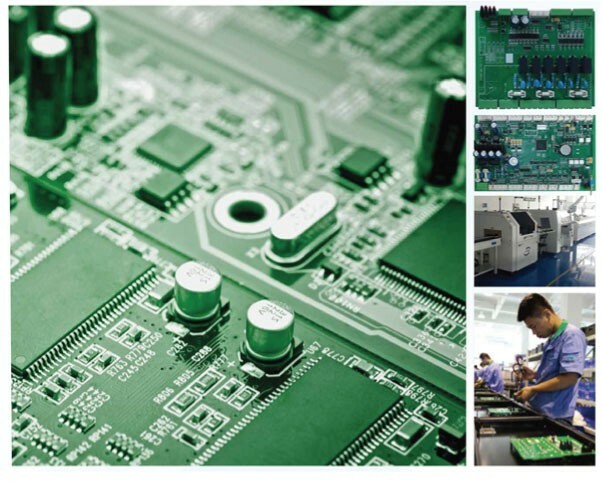 The main board is mainly composed of a central processing unit (CPU), a memory, an input/output (I/O) interface circuit, and a logic drive circuit etc., connected to peripheral equipment via the interface circuit. 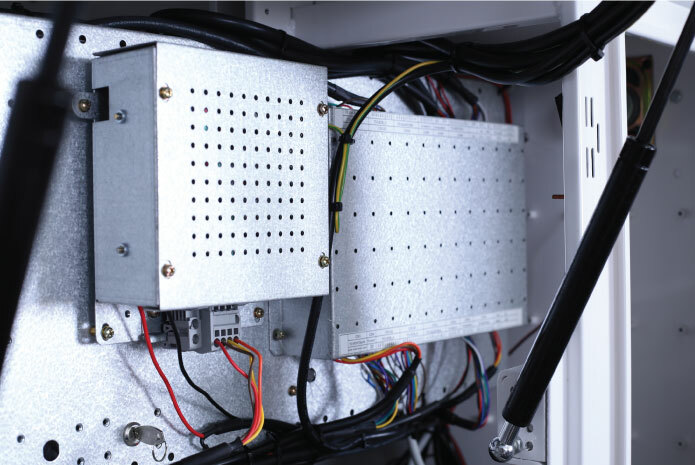 For the design of the circuit board, many reliable designs and anti-interference designs are adopted to ensure reliable performance of the EHAD dispenser. In the circuit design, many filtering components are used to ensure that the Fuel station can work normally for a long time in harsh environments. EHAD L2 – Main Board is Subjected to IFSF(International Forecourt Standardisation Forum) – an international standard group of European Oil Societies(keepers of fuel pump stations) defining and publishing technology standards for pump station equipment in order to reach compatibility among devices of various producers. 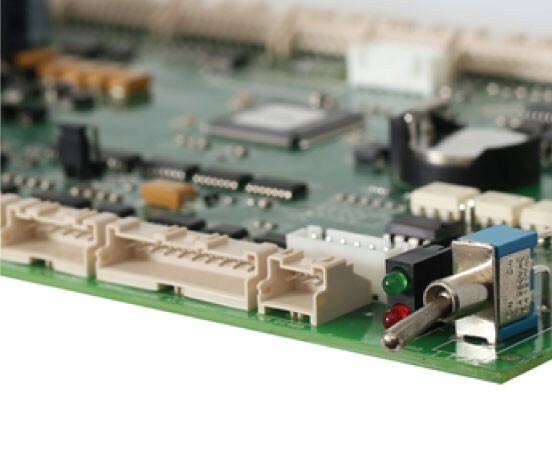 One EHAD l2- Main board can be used to power One to Eight Nozzle Fuel Dispensers. The EHAD main board can self-diagnose and be easily updated. The main board is the control core of the fuel dispenser, controlling all the functions of the fuel dispenser. Its working voltages are 5V and 12V DC power. Its output signals are motor and solenoid valve control signals, display signals, loudspeaker signals, etc .The program on the main board rectifies, computes, processes and saves various signals, produces various corresponding commands and control data ;And sends these commands and control data to peripheral board circuits, so the fuel dispenser works according to designated requirements. The Strong Computing EHAD main board stores transaction on its build in memory. This is used to eliminate and problems with lost transactions during power failures or Fuel Management system lost connections. During a power or Fuel Management system lost connection, The CPU stores transactions and sends them once connections are regained. > Set Specific work Days for Fuel Dispenser to Function. > Set Specific hours During the Day that the Dispenser is active. > Pre-set Values can be entered or pre-programmed to be selected. > Change Flow rate via keypad. >Automatic Temperature Compensation of fuel (ATC). > The I2 calculator controls all functions necessary for dispenser operation and no other electronic devices are needed. > Spare belts and Fuses. > Long Flexible Suction Pipes – For in case of Earth Quakes. Main board, power board, LED display board, keypad, control board, Gear pump, EX motor, flow meter, solenoid valve, electromagnetic counter , filter, nozzle, hose, sight glass. 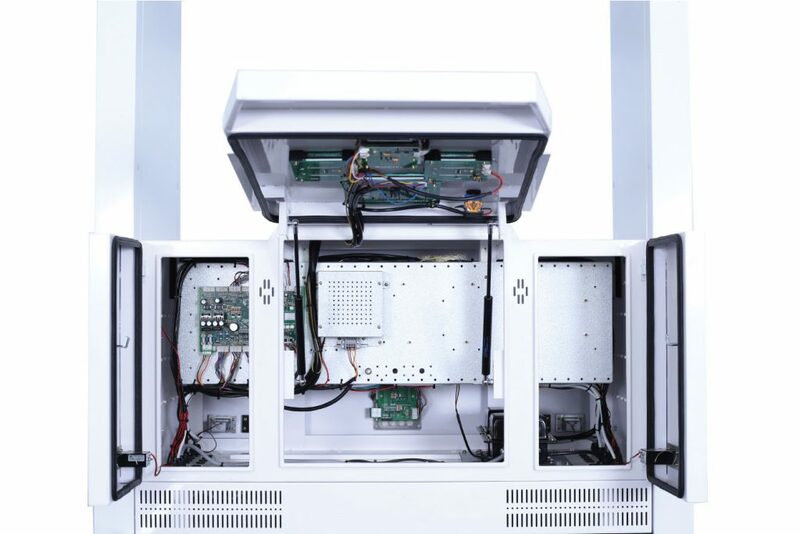 High-precision metering device FM-500 was independently developed and manufactured based on advanced technologies from Europe and America as per international metering standards OIMLR117 and OIMLR118. The “Top inlet and bottom outlet” is adopted to control the strokes of link assembly. EHAD flow meters are widely used throughout the world due its stable performance upholding a world class reputation. 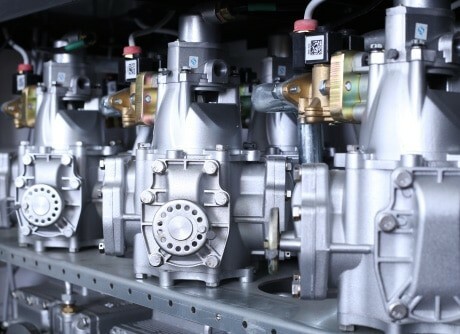 Advanced gear type design effectively improves the reliability and efficiency of the pump unit. The unique process workmanship makes sure the consistency and reliability of gears performance. The wide range double pivot bearing effectively change the force pressure positions on running parts, further improve the working reliability and lifetime of the gear pump. A double built-in filter purifies petroleum fuel excellently. This Built-in device can avoid the vapour out to ensure more reliable performance. The EHAD Gear Pump is a Compact structure & layout with easy maintenance. 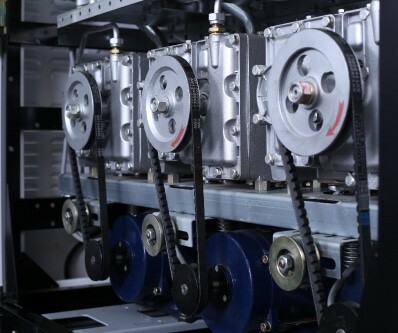 The Gear pump allows for there to be No easy-worn parts, reducing the maintenance cost. The Gear Pump smart construction allows for a low Noise less than 68dB giving your customers the best fuelling experience. 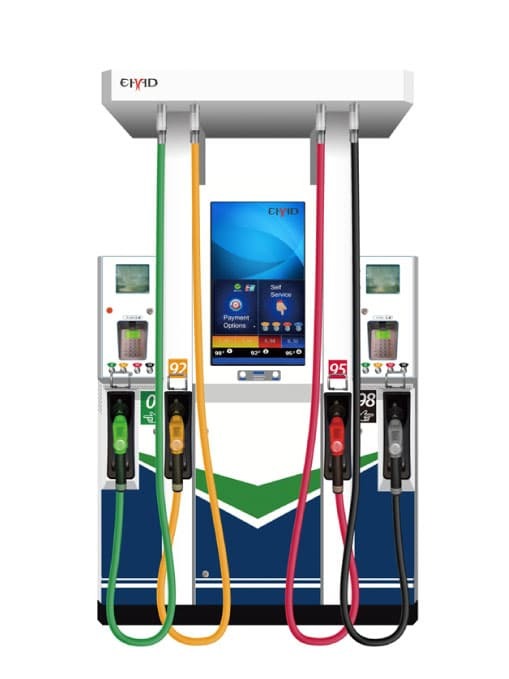 Stage II Vapour Recovery, card reader payment, double swivel, printer, and heater for ultra-low temperature, shutoff valve for remote dispenser, standard electronics interface to POS and automation fuel management system, Tag Readers, Printers, Submersible Type Configuration. 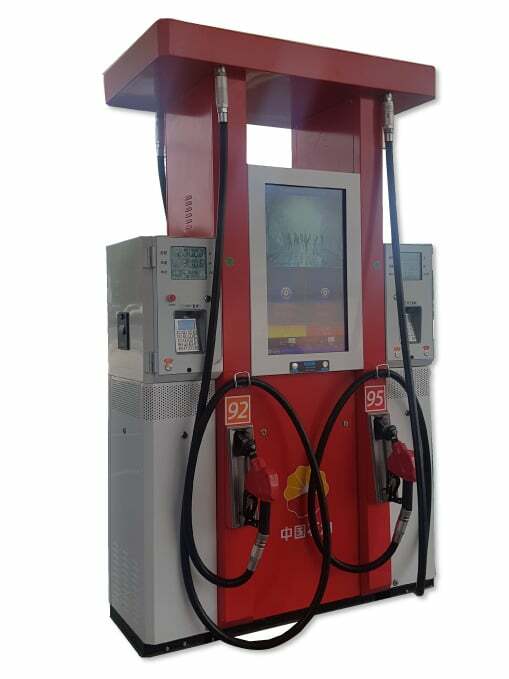 This impartial vapour recovery pumping device is set up within the fuel dispenser pump that is a great deal more versatile for distinctive assistance station, primarily for little dimension station. The client can pick the volume of vapour pumps for partial dispenser’s models within the station. One vapour pump for 1 nozzle, or feasible mixture together. 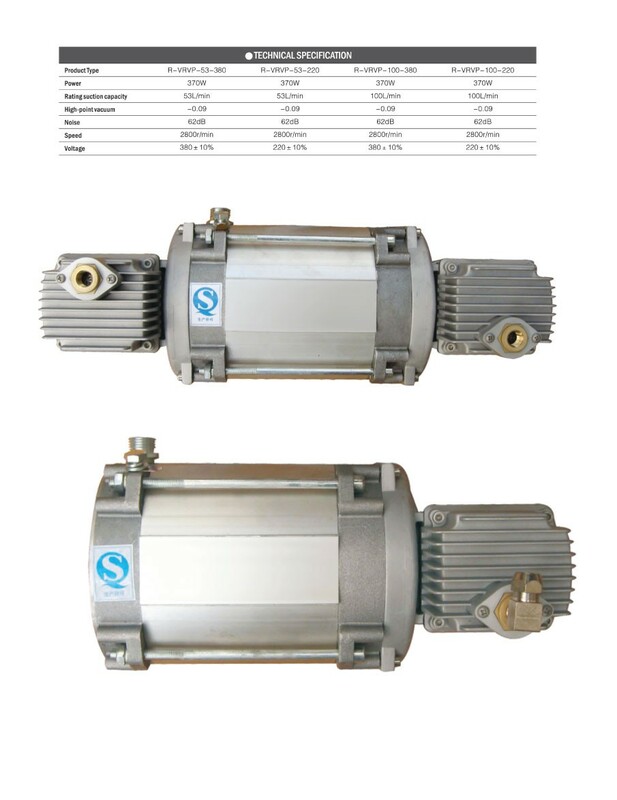 Flexible repair, without effect the functioning of other pumps. The QUALITY OF OUR SUPPORT is unmatched. We take support and product back-up further by tailoring our services & support according to your specific requirements and request. EHAD products comprise of WORLD CLASS EQUIPMENT and TECHNOLOGY that are internationally tested and used, giving you peace of mind.